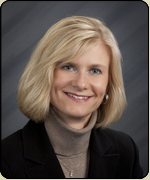 Dr. Angela Hase joined Barnett Vision Center LLP in 1997 after graduating from Pacific University College of Optometry in Forest Grove, Oregon. She specializes in primary care, contact lenses, pre and post-testing for LASIK and other refractive surgeries, ocular disease management, and children’s evaluations. 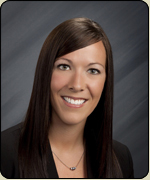 She is an active member of the American Optometric Association and past president of the South Dakota Optometric Society. Dr. Hase and her husband have one daughter and one son. 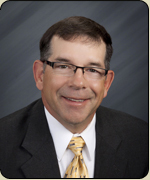 Dr. Francis Barnett was born and raised in Sioux Falls, South Dakota. He attended South Dakota State University in Brookings for his undergraduate studies. He graduated from the Illinois College of Optometry in Chicago, class of 1988. In 1989 he started Barnett Vision Center in Aberdeen. 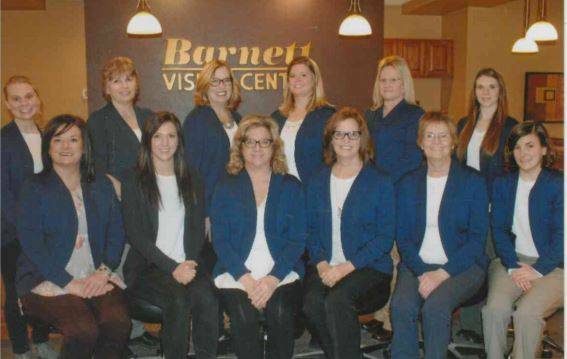 Dr. Barnett is involved in all aspects of primary care optometry. He and his wife, Melissa, have 3 children. Dr. Kara Lunzman grew up in Bristol, South Dakota. 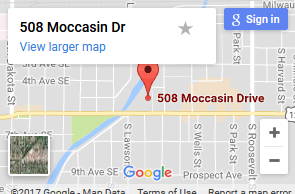 She received her undergraduate degree from South Dakota State University and her doctorate of optometry from Pacific University College of Optometry. Dr. Lunzman joined Barnett Vision Center LLP in 2012. Her areas of interest include primary care, contact lenses, pre & post lasik care and geriatrics. 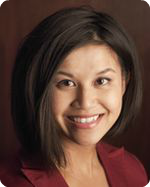 Dr. Jennifer Wong obtained her undergraduate degree in Biology from Iowa State University and her Doctorate of Optometry from Indiana University –Bloomington. Following her graduation from Indiana University, Dr. Wong served on the faculty at the university for several years. During which time, she conducted industry and government –sponsored studies on recent innovations and design changes made to contact lenses, with an emphasis on multifocal contact lenses. She has participated in research that has been published in optometric journals. She has also lived in Chicago and Washington DC where she worked in multi-disciplinary MD/OD practices and worked closely with the doctors that helped pioneer laser vision correction. In these practices, she specialized in corneal diseases, dry eye and customized contact lens fittings, including multi-focal contact lenses. She worked closely with keratoconus, corneal ectasia, and corneal dystrophy patients. Dr. Wong has extensive experience fitting scleral, gas permeable, and many more specialty contact lenses. Dr. Wong looks forward to continuing her focus with dry eye and specialty contact lenses at Barnett Vision Center’s new Dry Eye Clinic.